Stainless Steel Solar Tank with a built-in stainless steel heat exchanger. 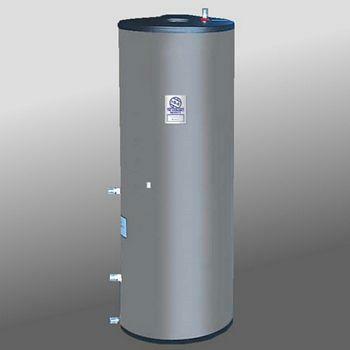 Tank contructed of 316L SS, this unit carries a lifetime mfg's warranty. (Compare with other tanks 6 year warranty.) Use our pre-insulated stainless steel tubing to connect to the solar collectors.